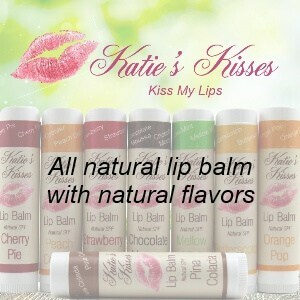 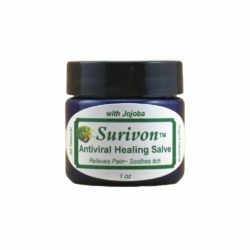 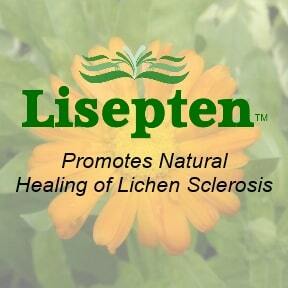 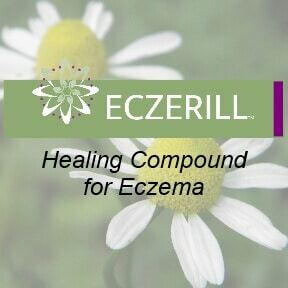 A natural salve that promotes rapid healing of viral skin infections. 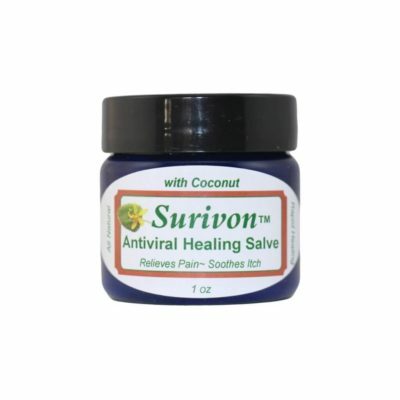 Coconut oil is also naturally antibacterial and antifungal giving our Surivon salve an extra kick of natural skin care. 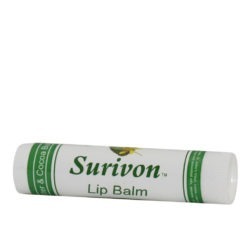 Coconut oil is also a great skin moisturizer that penetrates better than many other oils. 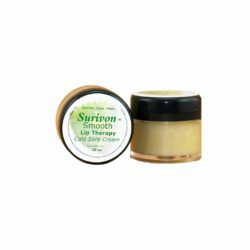 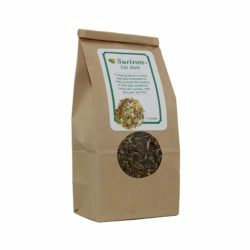 The proprietary combination of healing herbs in Surivon™ will help promote quick healing of the herpes sores, relieve the pain, and sooth itching. 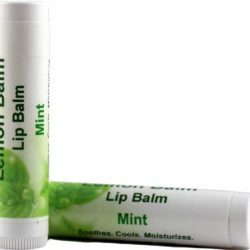 If used regularly, it can help to lessen outbreaks, and may prevent future outbreaks. 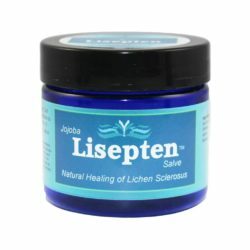 Also useful for treating symptoms of molluscum. 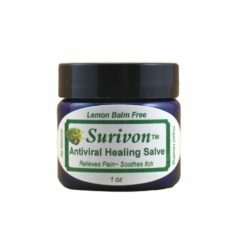 Our most popular and potent anti-viral salve with all natural coconut oil. Coconut oil is also naturally antibacterial and antifungal giving our Surivon salve an extra kick of natural skin care. 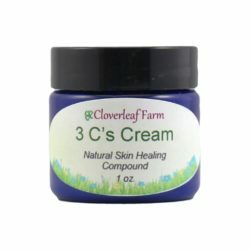 Coconut oil is also a great skin moisturizer that penetrates better than many other oils. 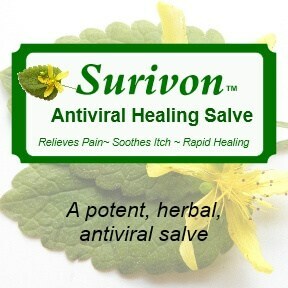 The proprietary combination of healing herbs in Surivon™ will help promote quick healing of herpes, molluscum, and shingles symptoms. 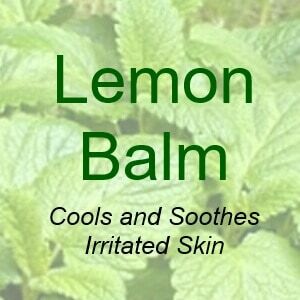 If used regularly, it can help to lessen outbreaks, and may prevent future outbreaks. 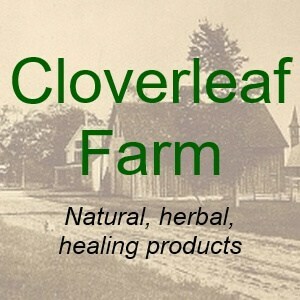 Apricot Kernel, Sweet Almond, Coconut, and Sesame oils; Lemon Balm (Melissa offincinalis), St. John’s Wort (Hypericum perforatum), Neem (Melia azaderach), Calendula (Calendula offincinalis), Comfrey (Symphytum offincianale), and Chickweed (Stellaria media) herbs; candelilla wax and shea butter; lavender (lavendula angustifolia) essentinal oil, thyme (thymus vulgaris) essential oil, and tea tree (melaluca alternafolia) essential oil.